Katrina "Sonic" Scherer is a full time student at The Ohio State in the process of earning a second degree. She also works as a floral designer at a local shop. In her little free time, Sonic loves making the arrangements for her friends' weddings, training to get her pilot's license and enjoys keeping up with Ohio sport teams. 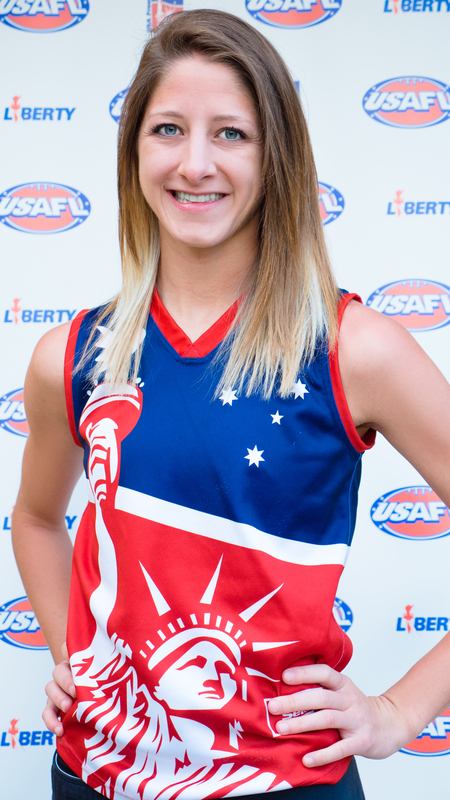 Growing up, she played many sports which helped her grasp Footy quickly. For Sonic, the game has become a passion.